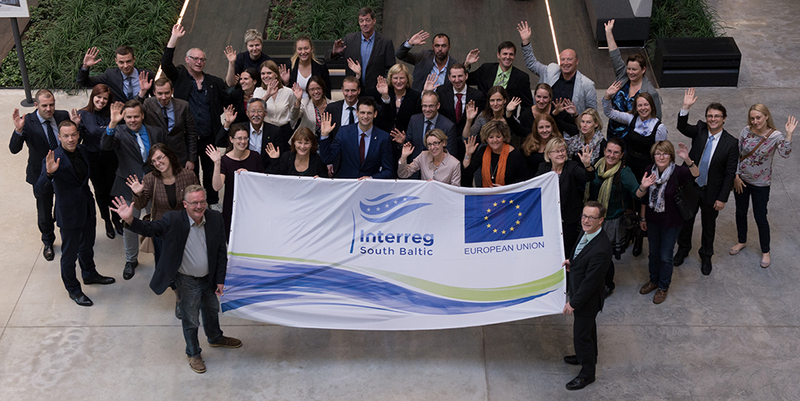 Welcome to the Interreg South Baltic Programme 2014-2020. 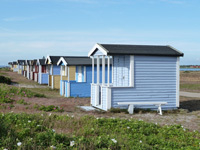 Our Programme aims to boost the potential for blue and green growth in the regions located around the southern part of the Baltic Sea through cross-border cooperation between local and regional actors. 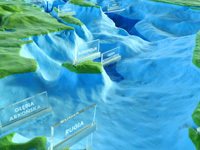 No matter how advanced and experienced you are with European funding, this website will help you find the relevant information on the Programme and the services that are offered to organisations wishing to access funding for developing their project ideas.